​The 2019 Calendar Contest is Closed. See the winning art in the Calendar! 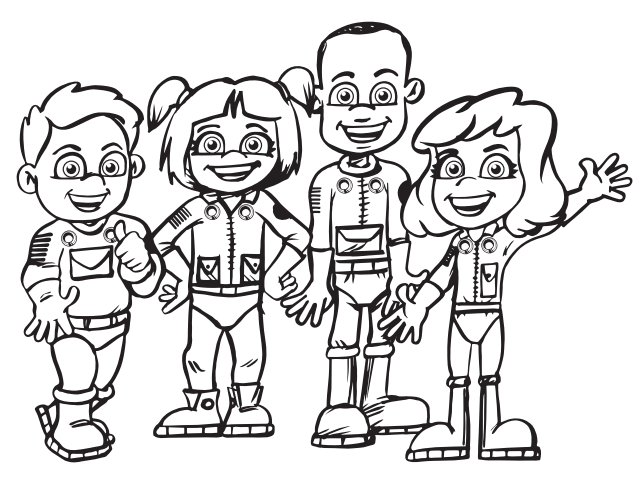 ​The NASA Commercial Crew Program holds an annual calendar contest for children 4-12 years old every fall. Youth are invited to submit a drawing to one of twelve themes, each representing a different month for the annual calendar. SciArt Exchange helped NASA with their 2017 and 2018 contests for the 2018 and 2019 Calendars.